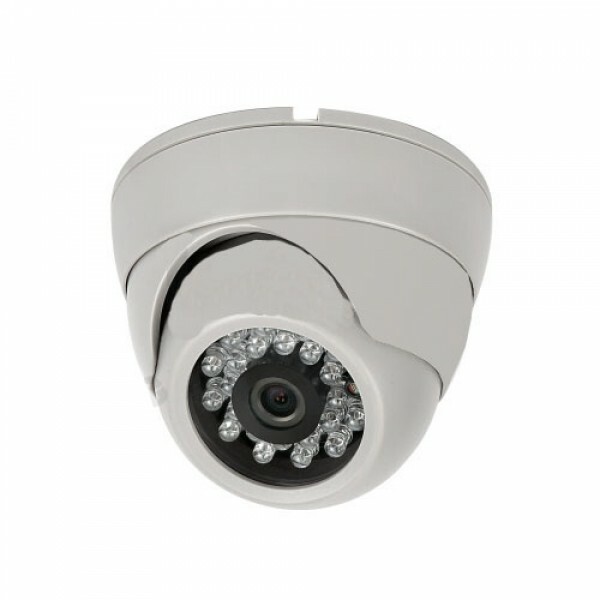 BlueCCTV offers Vandalproof Infrared Dome Cameras that are manufactured by Exelon, KT&C, CNB, TelPix and Eyemax. Our vandalproof Dome Cameras are extremely resistant and can withstand physical forces to keep the cameras safe. Our products are the dependable standard in professional security surveillance, trusted by the experts. Easy to install for use both indoors and out. Please call us at 1-818-988-9542 or send us an e-mail at: sales@bluecctv.net for more info. 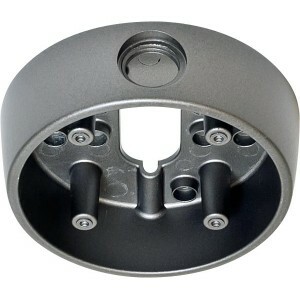 Eyeball Turret Type Camera J-box Metal Mount - Small Design Only for Eyeball Turret Camera Stylish and Unique design blends into any environ..